My name is Misty Waide. I am the qualifying broker at Red Tree Realty. I have lived in the Shoals for most of my life and have three children. Before real estate I attended Athens State University and received a Bachelors in Science and my teaching degree. I worked in the school system for a short time before being introduced to real estate. I immediately fell in love with real estate. There are several aspects of real estate that seem pretty simple. There are many elements of a smooth transaction, however, that are complicated and daunting. 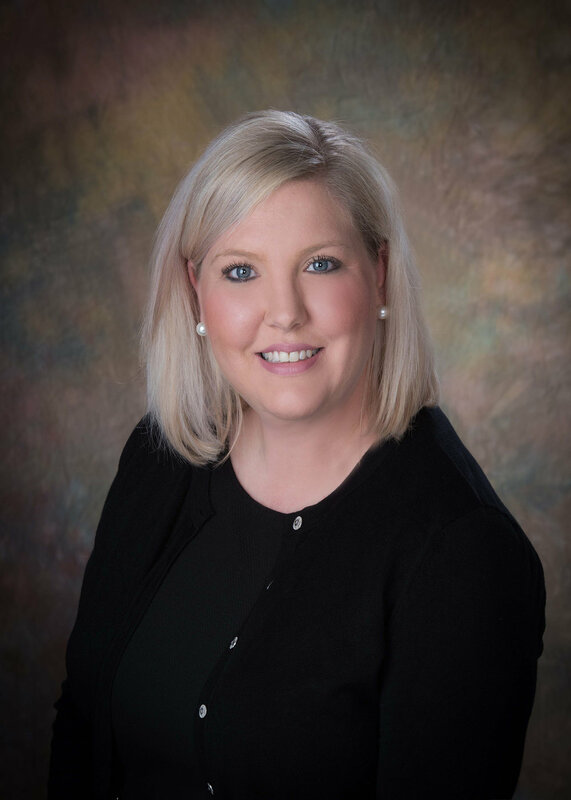 With my knowledge of the shoals area I can help you with every aspect of buying or selling your home because I am experienced, I am professional, and I care.